If you need any more reason to believe that dogs are man's best friends, than this documentary might be just the ticket. 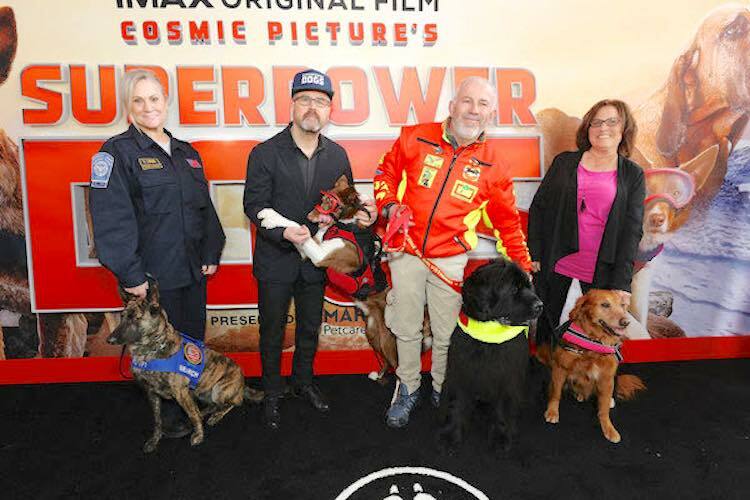 A new movie called Superpower Dogs, which has just been released in IMAX theaters around the world, follows the lives of 6 service dogs who spend their days helping humans in incredible ways. The dogs include Ricochet, a surf therapy dog for the emotionally distressed; Henry, an avalanche rescue dog; Reef, a water rescue dog; Halo, a search and rescue dog; and two dogs named Tipper and Tony who sniff out poachers in South Africa. The film, which was narrated by Captain America actor Chris Evans, takes audiences on an immersive IMAX adventure that follows these remarkable dogs around the world as they save lives through rescue missions, emotional support, and sniffing out crime. "This spectacular showcase for these exceptional canines is crafted as if they are superheroes in their own epic adventures," reads a Variety review of the film. "This film ought to inspire more than just dog lovers, as the pups are adorable and the lessons about courage, commitment and compassion are exemplary. 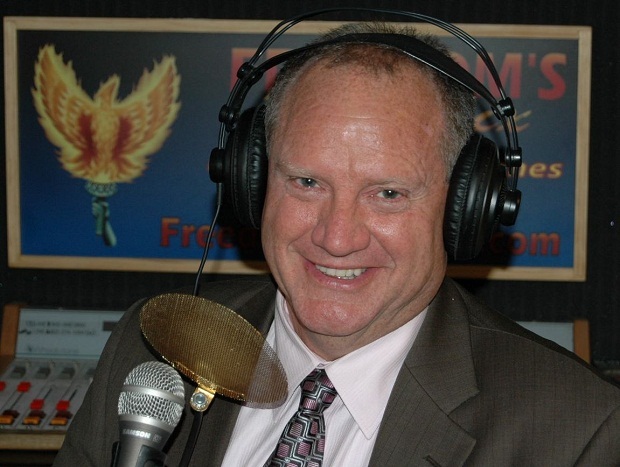 Not all heroes wear capes — some of them wear collars."